Collaborative Design Studio was selected to develop a detailed Needs Assessment Master Plan and Architectural Program for the base lodge facilities at Diamond Peak Ski Area. 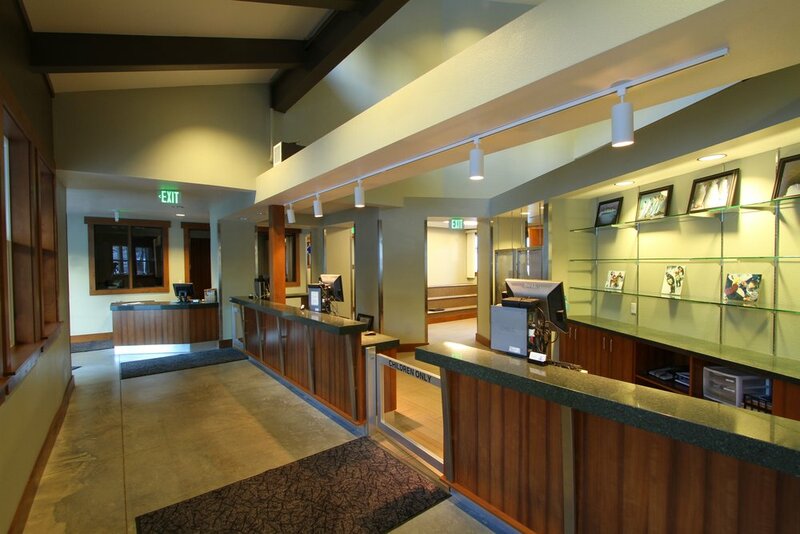 The base lodge facilities included ticketing, ski rental, a child care/learn to ski center, food service and bar, meeting rooms, retail shops and numerous locker rooms. The Study identified future requirements (based upon a projection of anticipated ticket sales and season passes) to develop new revenue-producing facilities and to enhance the skier experience for visitors to the resort. Recommendations included substantial renovation of all public facilities, upgrade of lockers and ski rental shop, modernization of all visitor service areas and the development of a significantly expanded bar, outdoor deck, and food service capacity. Phase 1 of the project was the base lodge. 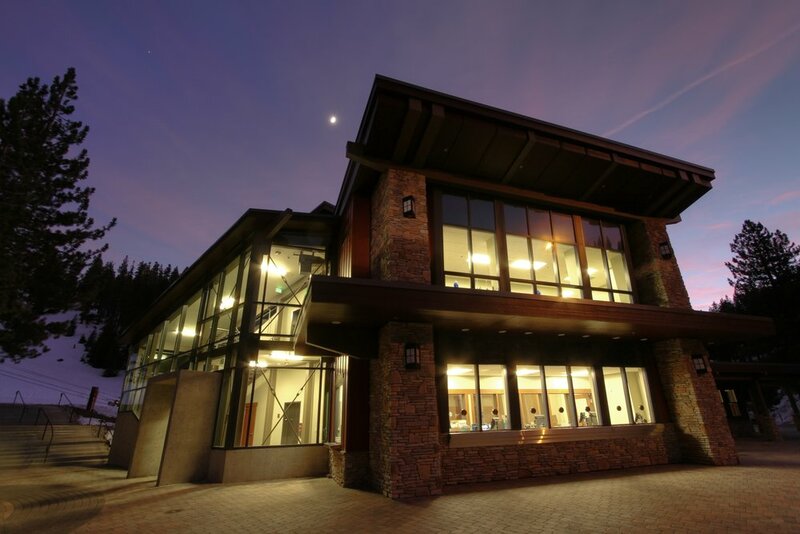 Collaborative Design Studio provided design and construction administration services to Incline Village General Improvement District to complete the construction in a very ambitious six-month time frame prior to the beginning of the 2008-2009 ski season. The project was completed on time and under budget despite a significant number of non-code compliant concealed conditions which required repair. 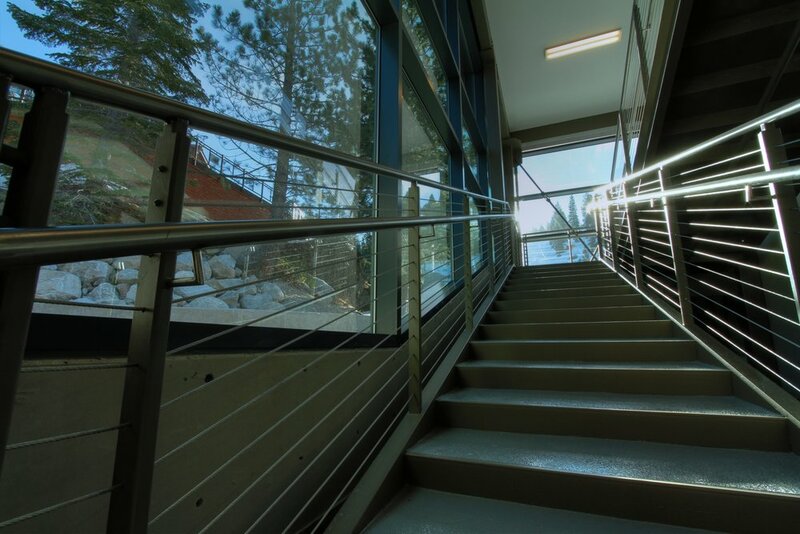 Phase 2 of the project included the Skier Services Building that was developed as a replacement building for the Child Ski Center, Adult Ski School, Ticketing, Ski Patrol, Administration, Marketing and Mountain Operations. The project successfully consolidated all of the previously disjointed functions into a single structure, allowing for significantly greater efficiency of the Resort operations, an overall reduction in the number of employees and, most importantly, an increased service level to their customers. We meticulously programmed the project by conducting extensive interviews with the heads of each department, visiting similar building types on the East and West coast and conducting design charettes with the stakeholders. 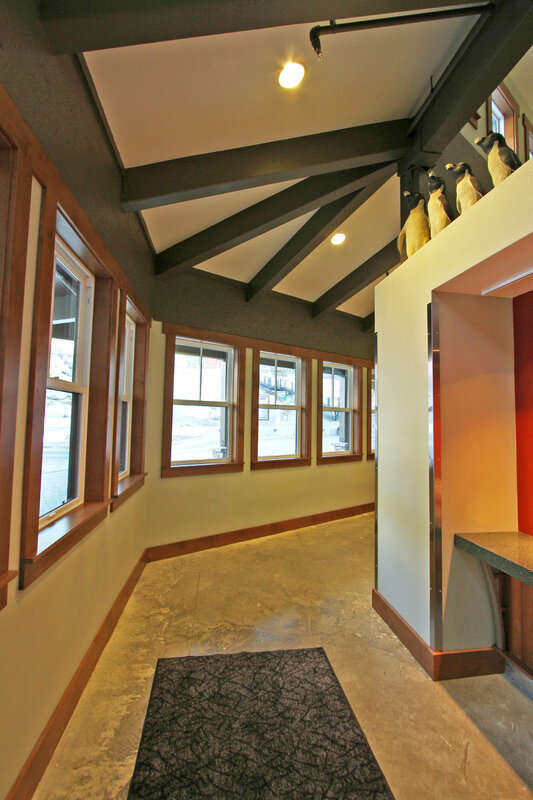 The result was a building constructed under budget and in a very tight time frame. Construction was completed in November of 2010. After a full season of operation, the client informed us that we had met and exceeded every goal they originally set out to achieve.